MAVEN is an Horizon 2020 project that will provide solutions for managing automated vehicles in an urban environment (with signalized intersections and mixed traffic). It will develop algorithms for organising the flow of infrastructure-assisted automated vehicles, and structuring the negotiation processes between vehicles and the infrastructure. Platooning is an evident example of a technology in this domain. TrustVehicle aims at advancing L3AD functions in normal operation and in critical situations (active safety) in mixed traffic scenarios and even under harsh environmental conditions. TrustVehicle follows a user-centric approach and will provide solutions that will significantly increase reliability and trustworthiness of automated vehicles and hence, contribute to end-user acceptance. 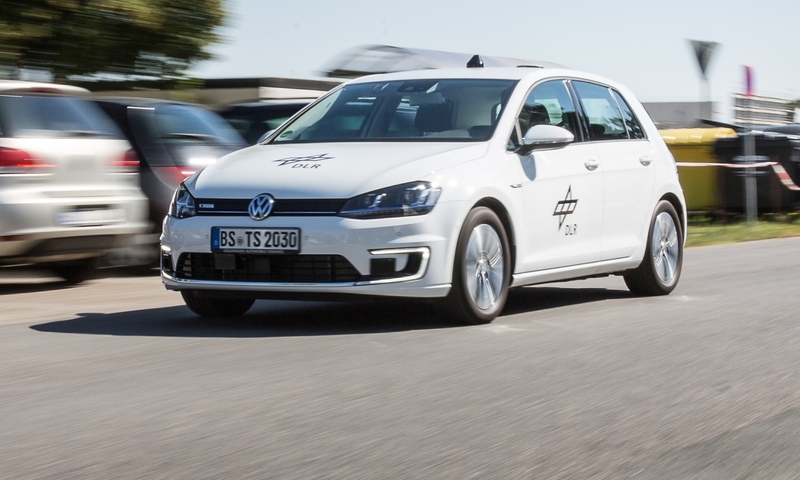 L3Pilot tests the viability of automated driving as a safe and efficient means of transportation. The project focuses on large-scale piloting of SAE Level 3 functions, with additional assessment of some Level 4 functions. The functionality of the systems used is exposed to variable conditions with 1,000 test drivers and 100 vehicles in 11 European countries.